180 obo. Will deliver up the east coast between Miami and Savannah for 20 bucks more. I'm in Miami. look at the pics where the corner lights are. That's just after throwing it on and not messing with it. After a few little adjustments, I got it all nice and pretty n perfect but I didn't bother taking pics, cause I figured I wouldnt sell it after that lol. I sold the car, so now I've got the bumper for you all <3. It's primered, so it's ready for any color you want after a nice little soft sanding. Name's Chelsea 904.472.9118 text me. Facebook.com/chelsea.abailey If you want to make a conversation out of your questions. PLLLLEEEEASE don't PM me. Did you read that? I said please don't PM. I don't want to keep up with 5 forums, email, craigslist, text messages and facebook. Please don't PM me. Did I say that already? Thank y'all for your interest. HAVE FUN AT DGRR next weekend!! I'm jeally. Be safe in the mountains! Last edited by mzbenz; 04-14-2012 at 11:29 AM. You're certainly welcome Danny and thank you. Saul I wasn't even sure you still had yours! Wish I knew y'all wanted it. that thing has been in my room for like 2 years now. I've got black tinted tail lights that don't leak if y'all need em. 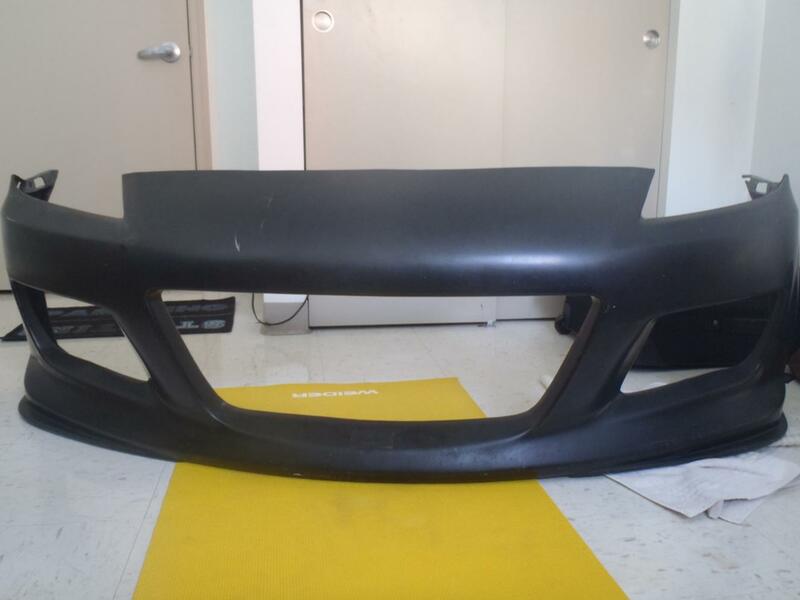 Where did you buy the bumper from and what kind was it? 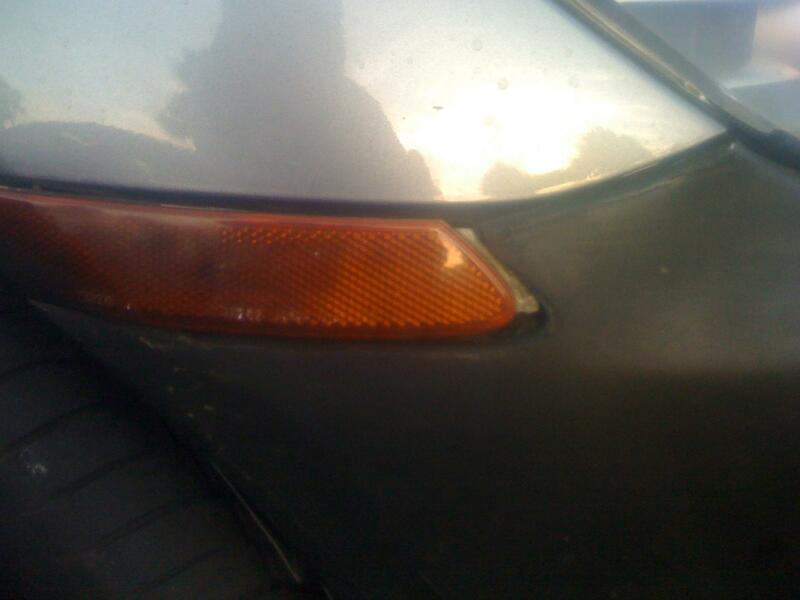 its an ongoing quest to find a nice fitting replica bumper. try sending out a PM and see if the op listed her email in her profile, the op said they sold their 8 so i doubt they come on rx8club anymore. I know her personally if you guys would like me to ask and PM you with what bumper it was. you mean KBD? kyb makes shocks, unless there is another company with the same name. 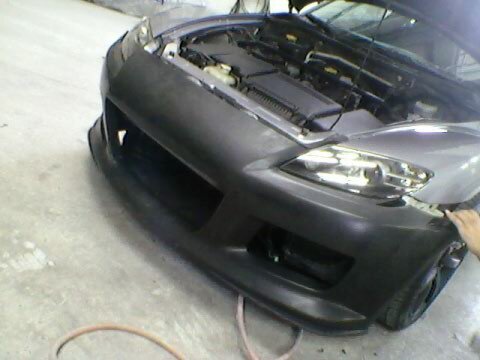 This is the second or third thread about KBD making a front bumper that actually fits the way its supposed to. I bought it from her, I might be selling it soon plus some other stuff! Last edited by 550rwhrex; 06-11-2012 at 05:42 PM. im also interested... PM both of us if you decide to sell! Glad y'all like the bumper and got the answers you needed. 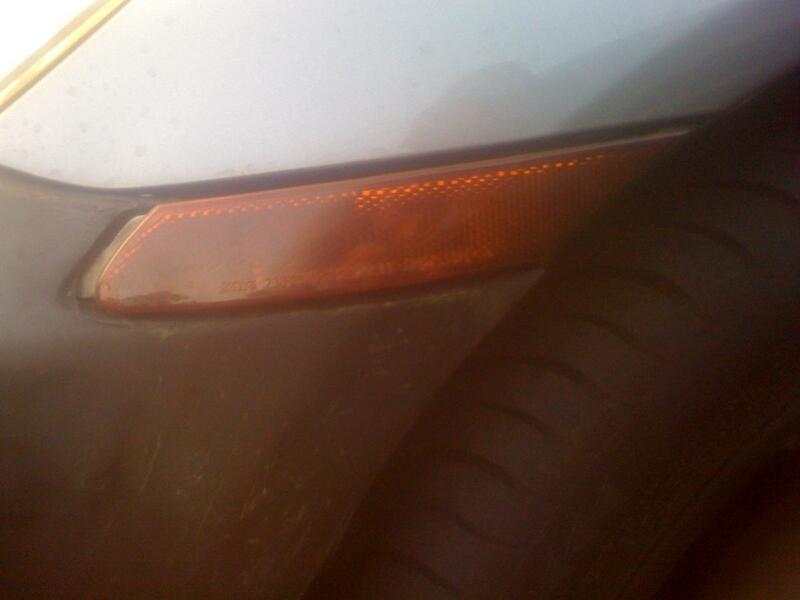 Yes I have the taillights!. I'm glad I came back to this thread! Call me, I need to sell them! Waaah. I know I'm late.. 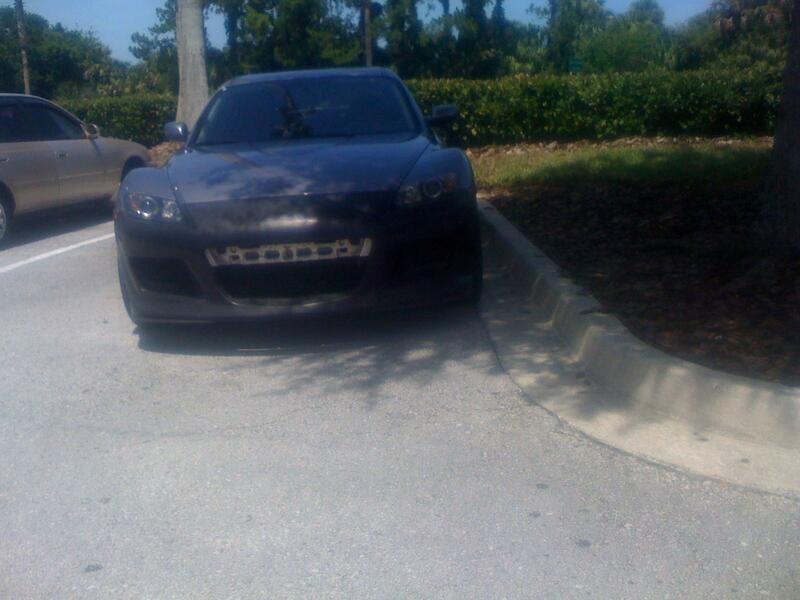 But did you sell that bumper?